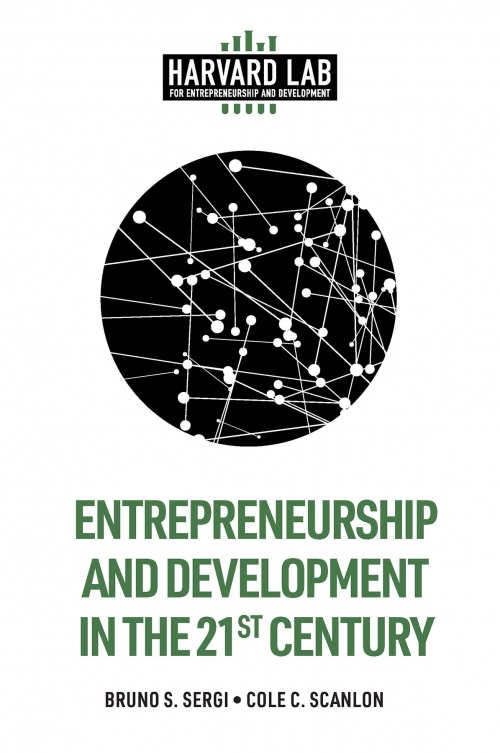 The 21st century has changed the face of entrepreneurship and development. 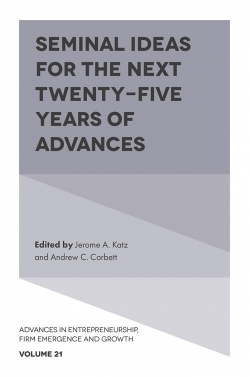 Venture capital volume almost tripled since 2006 and concepts like microfinance have emerged and spread. 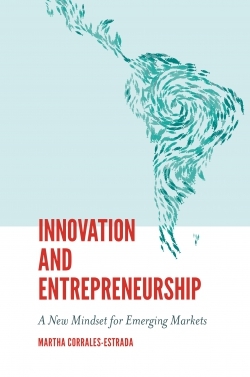 Spurring the creation of new technologies and new jobs, the role of entrepreneurs now affects globalization and amplifies the dynamics of markets and economic growth. 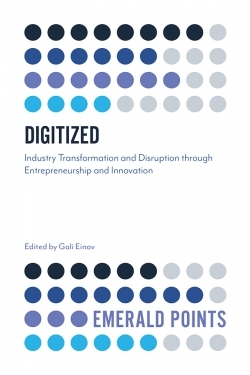 Including a preface from Bill Drayton (CEO, Ashoka: Everyone a Changemaker), a cast of expert contributors explore how these new trends, along with a variety of political, cultural and social influences, have affected entrepreneurship. 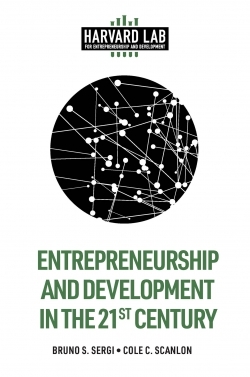 Entrepreneurship and Development in the 21st Century features a diverse array of chapters on subjects such as venture capital, cryptomarkets, and alternatives to fair trade. 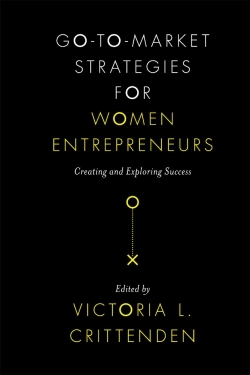 This work is the inaugural volume of a book series by the Lab for Entrepreneurship and Development (LEAD), a now-independent organization that first started at the Institute of Quantitative Social Sciences (IQSS) at Harvard University. 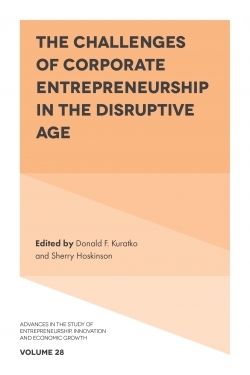 Experienced editors Bruno S. Sergi and Cole C. Scanlon bring together a detailed exploration of the new face of 21st century entrepreneurship. 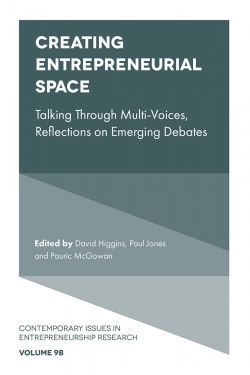 Looking across cultures, countries and sectors, this is a vital read for any student or researcher of entrepreneurial development. 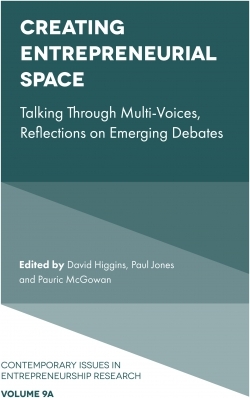 BRUNO S. SERGI teaches on emerging markets and the political economy of Russia and China at Harvard University; he is the Scientific Director of the Lab for Entrepreneurship and Development (LEAD); he is an Associate of the Davis Center for Russian and Eurasian Studies at Harvard; and he is the Academic Series Editor of the Cambridge Elements in the Economics of Emerging Markets. 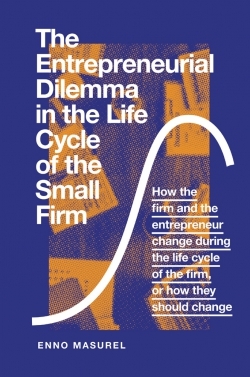 COLE C. SCANLON is an entrepreneur and researcher whose areas of expertise include social policy, international development, and K-12 education. He co-directs the Lab for Entrepreneurship and Development (LEAD) at Harvard University, co-founded/co-directs FairOpportunityProject.org (an education technology nonprofit), and was awarded Forbes 30 Under 30 in 2017.